Please refer to the guide below in handling and storing nitrocellulose. Nitrocellulose should be kept far away from open flame. Nitrocellulose warehouses or yards should be isolated from other operations. Sprinkler protection should be provided in buildings. In heated storage houses, radiators and pipes should be protected so that nitrocellulose barrels can not be placed near them. 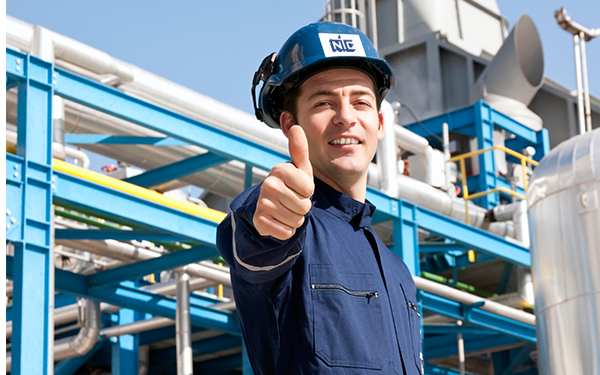 Transfer of solvents should be operated by pump and pipe-line systems. Gauge glasses should not be used on tanks because of the increased risk of breakage in fire. All storage tanks should be equipped with vent pipes and flash arresters. All pipe lines above ground should be grounded to earth. All sources of flame should be prohibited. Nitrocellulose weighing operations should be isolated to reduce possibilities to cause frictional ignition of dried nitrocellulose dust. Floor surfaces should be smooth, avoiding sparking, and be conductive to electricity. Any dragging of metal drums, or boxes with exposed nails, should be avoided on the floors of the operating area. Cinders, sand, or dirt should not be tracked onto floors of the operating area. Barrels, before being taken into the operating area, should be cleared of sand, cinders, and dirt. Barrels should be handled carefully to avoid struck sparks on contact with steel or concrete; they should be kept under control and not be allowed to roll free or slide. All walls, ledges, floors, and machines should be washed frequently to remove any accumulation of nitrocellulose dust. Any spilled nitrocellulose should be cleaned up promptly and wet-down with water and then stored in a steel container with close-fitting cover. Each day, the dropped nitrocellulose sweepings should be wetted and collected before they are treated by a qualified waste-disposal operator. Oil and oily or soiled rags shall not be piled up, avoiding spontaneous ignition. Barrels should be opened with tools only of brass, bronze, or other nonferrous metal. It is necessary to be careful in handling of tools around moving machinery to prevent serious accidents occurring from tools being dropped into, onto, or getting caught in moving parts. A close inspection of all equipment should be made each day before operations begin. All nitrocellulose and other flammable materials should be removed from near any machinery, and the machinery should be getting wet with water before the start of any repair work. Clothing soiled by lacquer or solvents is considered as a serious fire hazard and clean clothing should be immediately changed. Any accumulation of lacquer drippings on the outside of mixers should be promptly removed to reduce the intensity of any possible fire. Samples and over-runs should be kept in a warehouse away from operating buildings. Research and experimental work should be done in a building away from regular plant operations. Valuable samples and records should be protected from possible fires. ONLY large volumes of water should be used. 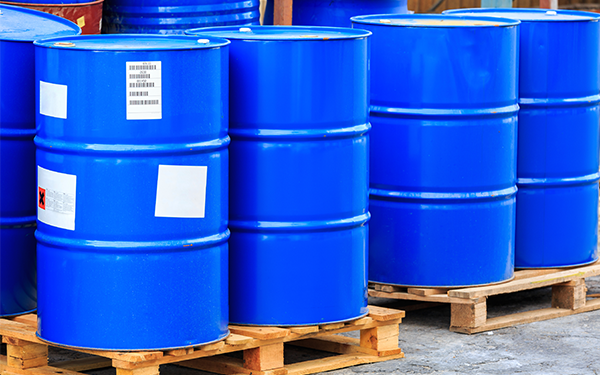 If barrels of nitrocellulose are exposed to high heat, the heated alcohol contained within may cause the explosion and flying-away of drums, so all operators and firefighters must keep a safety distance. If an operator inhales brown fumes from buring nitrocellulose, he should be moved to a place with fresh air promptly, waiting for doctor's medical care.